An online destination for designer-created dining and occasional chairs, is steeped in tradition. 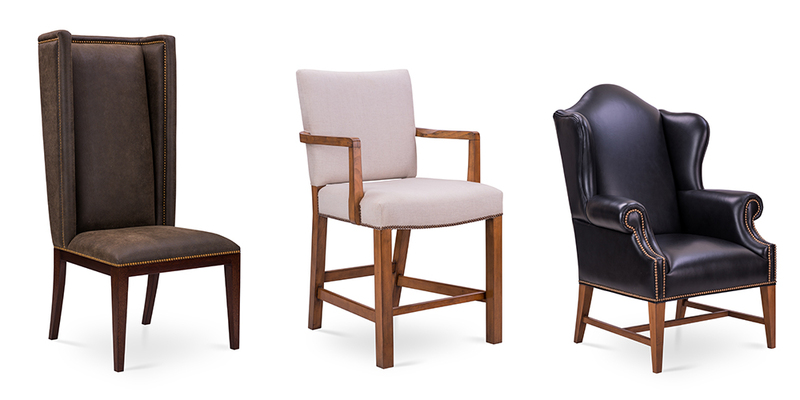 All the chairs are made in the family’s factory, which has been crafting furniture for high-end U.S. brands for over 30 years. 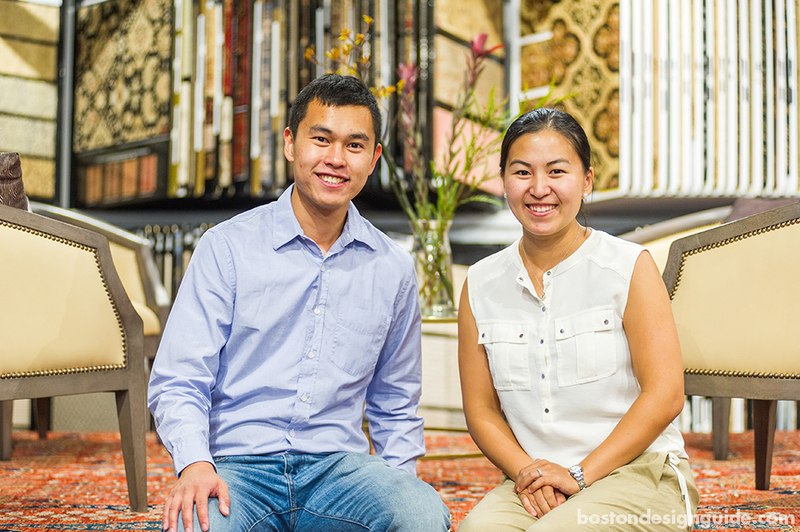 Inspired by their family’s trade, siblings Ray Hallare and Joanne Hallare Lee created an internet based niche where customers can acquire custom wood and upholstered seating and end tables that uniquely fit their home. Designer collections are all unique in style but are classically motivated. Designs cross the thresholds of modern, transitional and traditional with several chairs drawing their cues from celebrated Chippendale, Louis XVI, Captain and Klismos chair motifs. “Our newest collections are created by award-winning designers and we are continually introducing furnishings that offer distinction, quality and practicality,” notes Joanne. 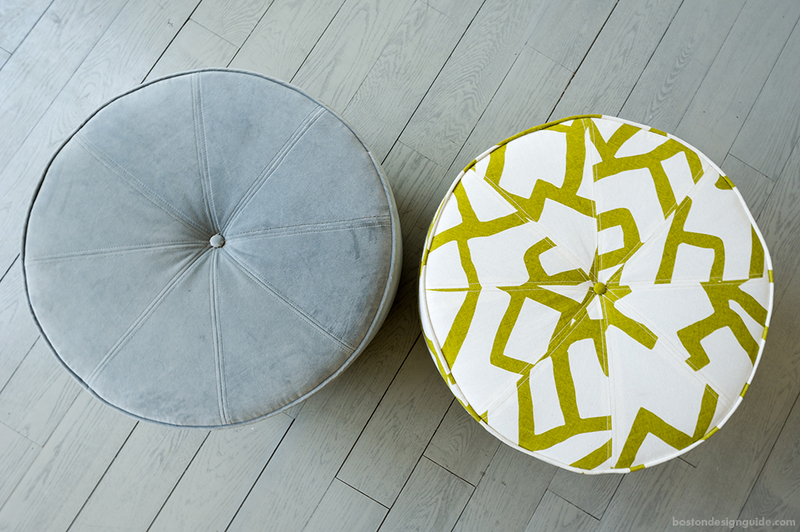 Recently launched was the “Bois et Couleur” collection by interior designer Barbara Elza Hirsch of Elza B. 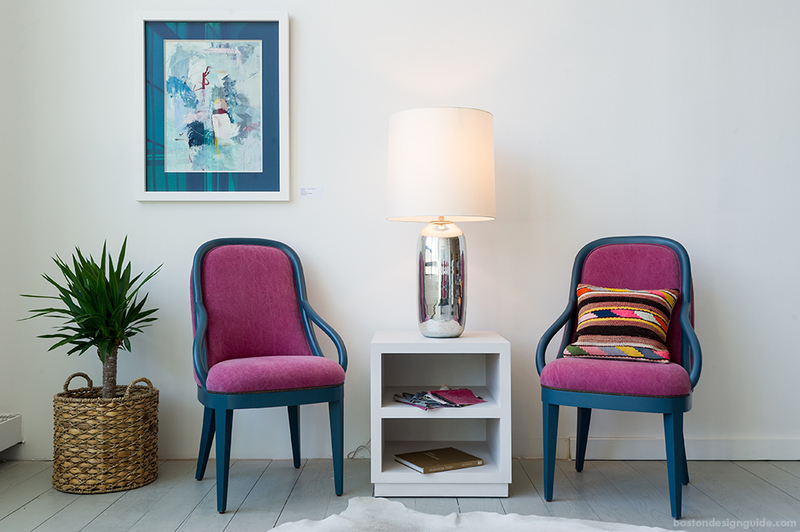 Design and soon to make its debut is a collection by interior designer Duncan Hughes. 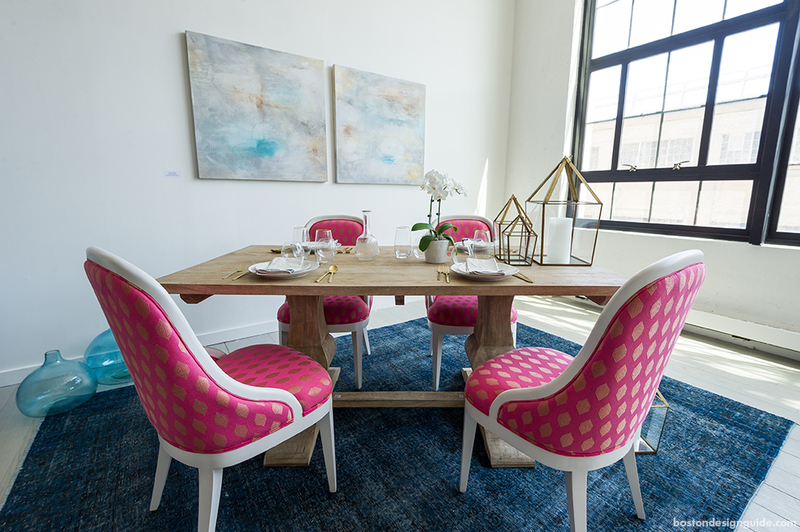 Dowel Furniture has an established reputation for quality furnishings at a fair price, while offering easy customization across a broad range of fabrics, finishes and trim. Select fabrics from designer Cecilia Walker’s acclaimed textile line are available along with over one hundred standard options including solid colors and textures in linen, velvet, faux leather, and leather, as well as small and large patterns featuring floral, paisley, geometric, toile, and graphic choices. Standard wood finish selections include six stain and six painted options. Custom finishes and COM options are available for Trade professionals. Orders ship within 6-10 weeks and standard shipping includes white-glove home delivery to the room of your choice with box removal. Returns are free within 30 days of delivery. A peek at what's coming soon. 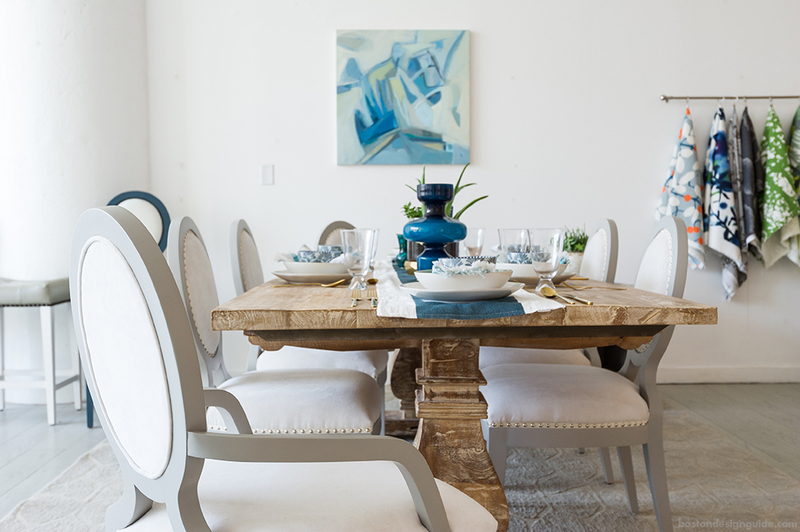 Through Dowel Furniture, Joanne Hallare Lee and Ray Hallare have blended an established, high-end furniture-making history with an inventive retail model that is tailored to the online quest for custom furnishings. Learn more about Dowel Furniture.